Final Audio were out in full force today with every model from the companies extensive line up of headphones and IEM’s on show. The company had a rough time of it last year when founder and company lead man Kanemori Takai passed away. They bounced back in a big way this year with the release of the Sonorous 8 and 10 headphones (Sonorous is the new name for the Pandora line). I have reviewed a number of Final audio products in the past and was particularly impressed with the FAD Heaven 6 cc in ears and the Pandora Hope VI the latter which I own myself having changed from Audeze’s LCD-3early last year. 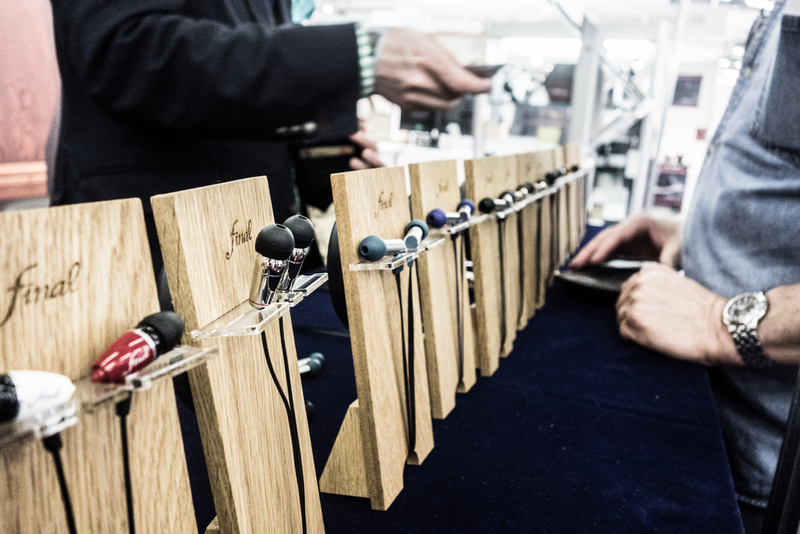 The new products that Final had on display consisted of the higher number Heaven earphones 7 and 8 which both sounded excellent and the 8 and 10 headphones. The team did a good job of pointing out the differences between the often-cramped product line and had a number of high end DAP’s on hand to perform demo’s with. Both the Sonorous 8 and 10 headphones sounded absolutely incredible lush and smooth as butter with the typically huge Final Audio Soundstage and clarity. The design is as in your face as ever and ever more with shining gold and silver everywhere. 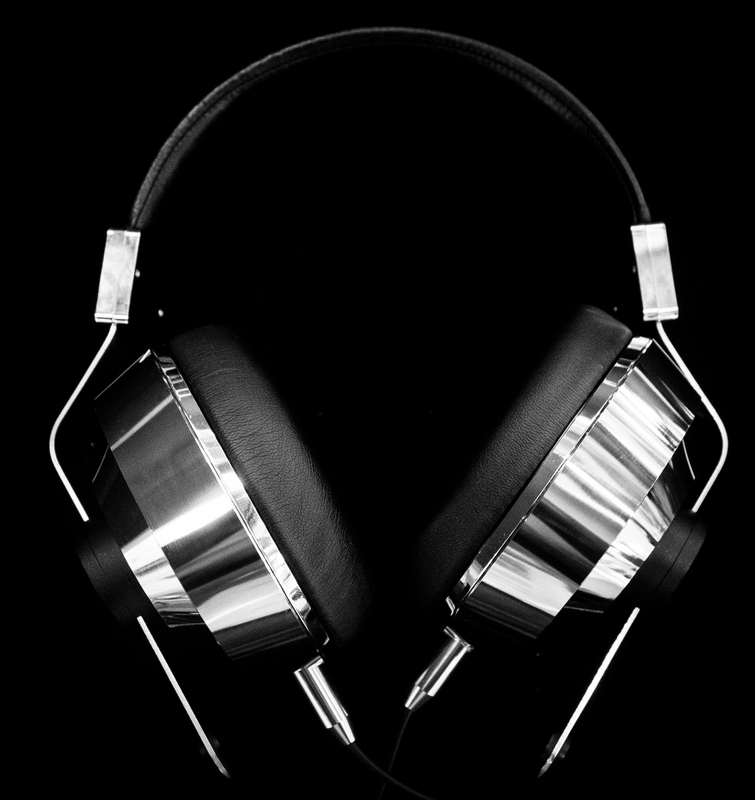 The headphones also have a new titanium driver supported in a machined aluminium chassis. The new heaven model earphones, the 7 and 8 are one of the standout earphones sound wise at the whole show. Rich smooth sounds with excellent crisp bass extension and sparkling treble all present. Thankfully though for those not willing to spend obscene amounts of cash on what is essentially designer branding price modeling (such is the way with many of the Munich shows portable offerings) the company has a new range of lower end models to give you a taste of the companies house sound. Even though the company has a very full product line up there was a clear progression throughout and in some cases lateral movement between headphones and earphones in the line with them not necessarily sounding better but being tuned differently. Myself I still love my Pandora Hope (Sonorous) VI because they are just so good and are very easy to drive from almost any source with just 8 ohms of impedance. If you are in the market for some great sounding gear that looks the part its worth having a look to see if they have something that might fit your need.